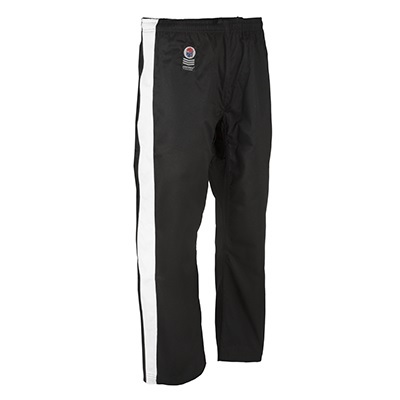 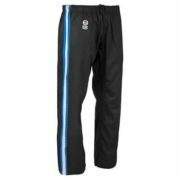 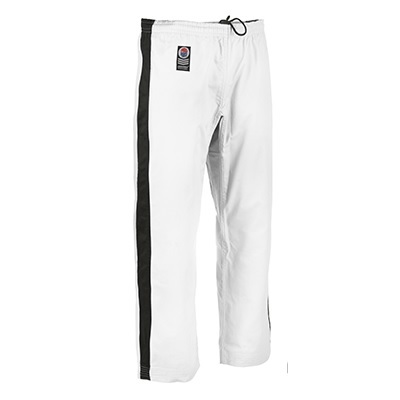 ProForce Gladiator Demo Karate Pants - Academy Of Karate - Martial Arts Supply Inc.
8 oz. 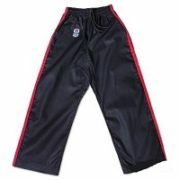 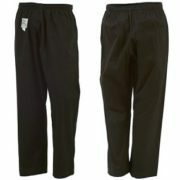 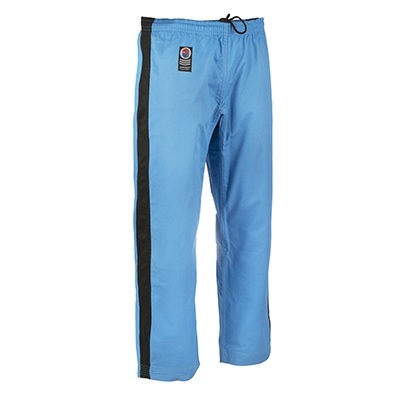 medium weight karate pants. 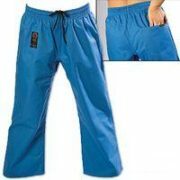 Available in 5 great color combinations from sizes 000 to 7.